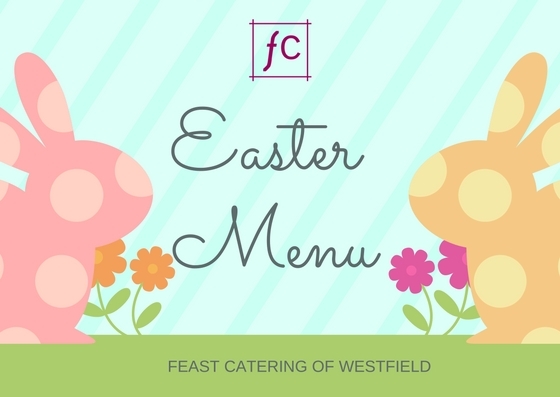 Place your orders with us by Tuesday April 16th 2019 for your Easter Feast. Place your orders with us by November 16th 2018 by 4pm for your Thanksgiving Feast. Would you like to have your Christmas Feast prepared for you this year ? We cater for lots of festive events, so if you are interested in organizing a holiday meal for the family or a banquet, Feast are here to help! Take a look through our Christmas Menu and we can help you create your perfect Festive Meal. We are open Sunday December 23rd from 11m to 3pm for all your Christmas needs.